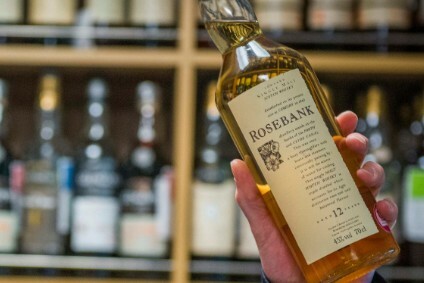 Diageo has revealed further details behind its plans to invest in tourism opportunities in Scotland. The group announced today it has submitted planning applications for visitor centres at two of its Scotch whisky distilleries that produce liquid for the Johnnie Walker brand. The Cardhu distillery will be branded as the Speyside home of Johnnie Walker with Clynelish becoming the blended malt's Highland home. The builds from part of Diageo's GBP150m (US$195.5m) investment in the Scotch tourism sector, announced almost exactly a year ago. 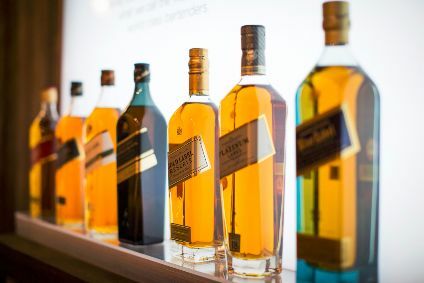 The company has already set about creating a Johnnie Walker-themed visitor centre in central Edinburgh. "Speyside is a hugely important part of the Scotch whisky tourism map," said Laura Sharp, Cardhu's brand home manager. 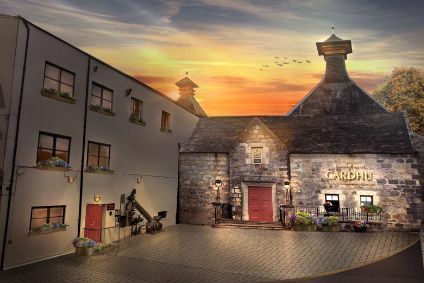 "We are very excited by the plans for Cardhu, which we believe will bring new visitors to the distillery and to the region." Jacqueline James-Bow, Sharp's peer at Clynelish, added: "We believe the investment we are making at the distillery will create a major new attraction and help bring more tourists to this part of the world in the future." Should planning permission be granted by the relevant local authorities, the two distillery visitor centres should be completed by the end of next year. 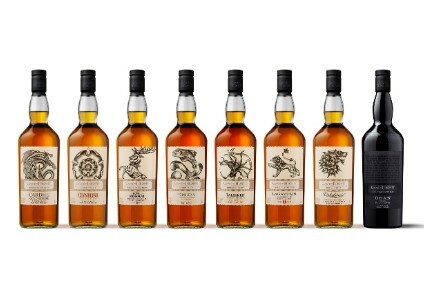 As well as Cardhu and Clynelish, Diageo's Glenkinchie and Caol Ila distilleries will represent the "four corners of Scotland" in the Johnnie Walker-fronted programme. At the same time as the tourism push, the company is set to bring its Brora and Port Ellen distilleries back into production next year.